Biblical women who are given only a few lines in the Bible, who are named only as the wife or sister or child of a man, can nonetheless play pivotal roles and cast long shadows. This volume brings together scholars, writers and art historians, who probe texts and trace reception history in exegesis, midrash, literature and the visual arts as they breathe life again into these biblical characters. 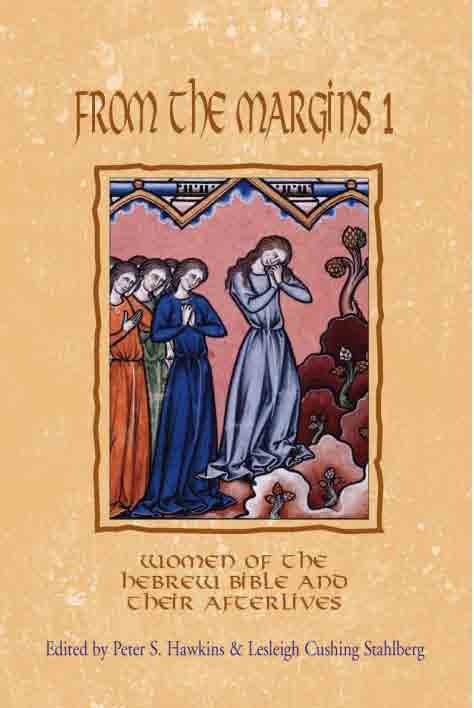 A companion volume is entitled From the Margins 2: Women of the New Testament and their Afterlives. Peter S. Hawkins is Professor of Religion and Literature, Yale Divinity School. Lesleigh Cushing Stahlberg is Associate Professor of Religion and Jewish Studies at Colgate University.